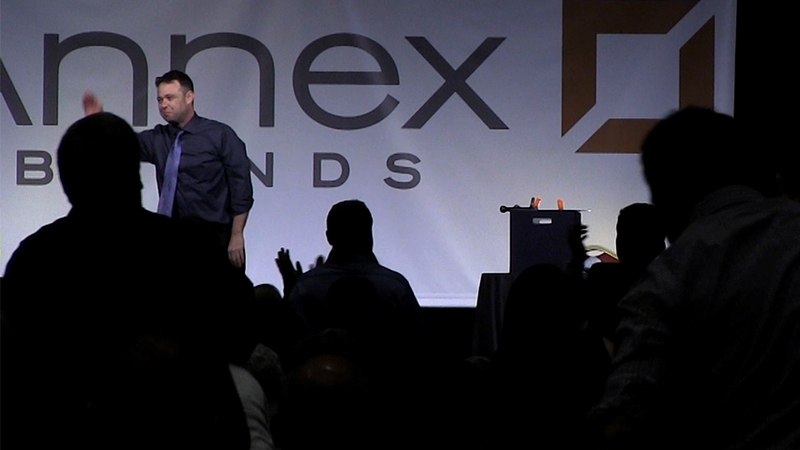 Find motivational speakers, comedians and clean entertainers in Nevada for your next meeting or event. Each of the keynote speakers listed below have recently performed their highly-engaging presentations in Nevada. "It has been a joy and a pleasure working with Paul Miller. He worked with us at three shows in three separate locations all with a myriad of different technical, stage, and show requirements and performed exceptionally each and every time. He was a consummate professionally, rolling with whatever issues arose with poise and dignity, guaranteeing that show will go off without and every audience member was thoroughly entertained. I highly suggest Paul for events/shows/retreats you are planning, he is a great performer and wonderful person." "Joshua Lozoff did an excellent job at our conference and received many compliments from the attendees. The conversations about "how did he do that" and the big smiles from the attendees lasted well beyond the conclusion of the show." A few of the towns our nationally-touring keynote speakers have performed in include: Henderson, Las Vegas, Reno, Sparks, NV and others.